from May 4th to 6th, 2018. 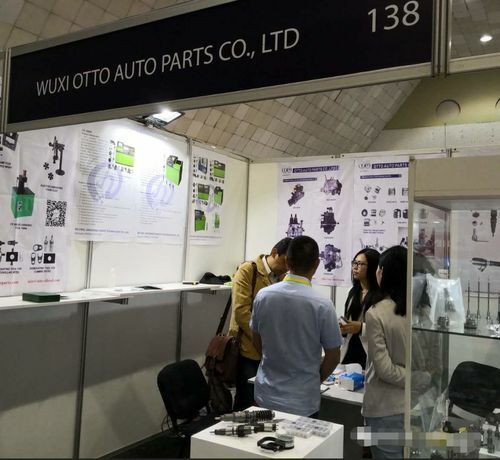 Our exhibiting products cover diesel injection spare parts focusing on common rail system. Customers from Peru and neibouring countries Venezuela, Chile, Argentina, Mexico, Uruguay and Costa Rica visited us. Our products are tested and well accepted by local professionals, including Bosch service center and ADS members. We will expecting you also in Colombia, Mexico and other exhibitions worldwide.